For exfoliation you will need brown sugar, lemon juice and coconut oil. Squeeze out lemon juice in brown sugar. Now add coconut oil. Gently mix it and rub your skin gently with this mixture for few minutes. Wash with water. Mix multani mitti and besan in equal amount. Now add cucumber juice (juice of 1/4th cucumber will be enough). Optionally you can Add few drops of rose water too. Mix the ingredients well till you get a fine paste. 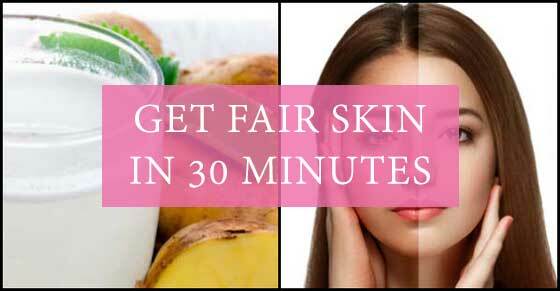 Apply this paste on your skin and leave it for 10-15 minutes until it dries completely.